NSID, is proud to feature a physical retail showroom for off-lease, business computer equipment in Miami. We have many deals on used computers and used laptops. We also carry a wide selection of LCD’s and other IT equipment. Stop in to check out and save in our showroom today where our helpful, eager salespeople will be happy to help you satisfy your computing needs. Are you looking for a new computer? Are you on a tight budget? 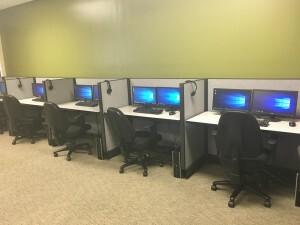 We have many used computers and refurbished computers that you can choose from. We carry a wide selection of used computer, including Dell and HP computers or if you are interested in a laptop we have many HP and Dell laptops to choose from. 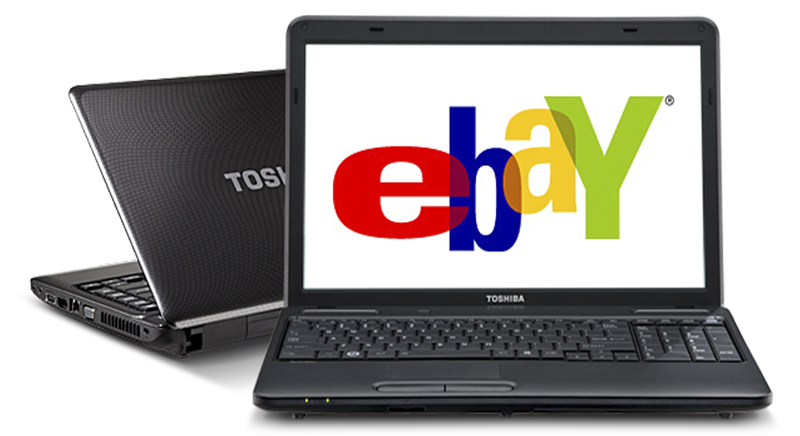 You can get great deals on used IT equipment on our online eBay Store. Need business IT solution? 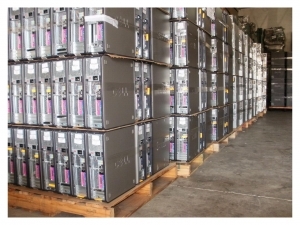 NSID, is a leading provider of refurbished enterprise level equipment in South Florida. We offer a large selection of enterprise equipment for all your business needs from Dell, HP/Compaq, IBM/Lenovo, and Cisco products and offer some of the best pricing in North America. Are you an IT reseller? Do you purchase equipment in large quantities? 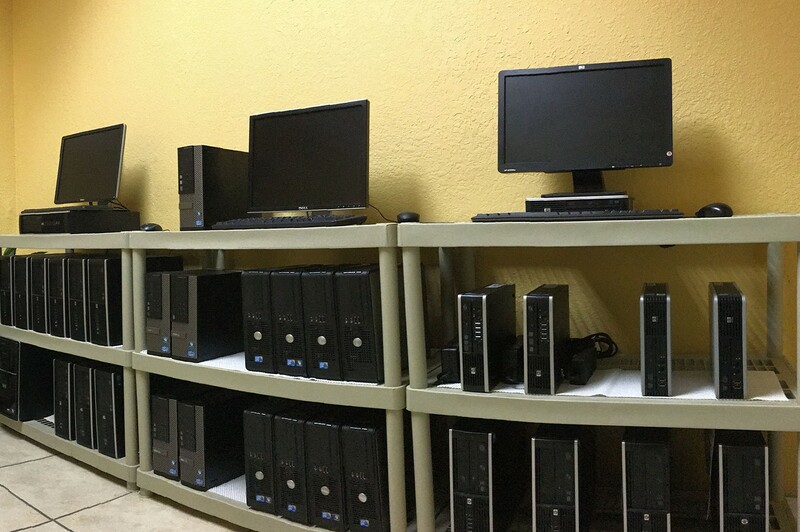 We sell wholesale used computers or refurbished computers. If you are interested, contact us today to see if you qualify for our Volume Buyers program. You can get great deals on wholesale used IT equipment.